Battlefield V will add a “Royale” mode post-launch, publisher Electronic Arts and developer DICE announced during the EA Play 2018 press conference. Royale mode is described as “reimagined with the core pillars of destruction, team play, and vehicles,” and “unlike anything you’ve played before.” More information will be announced later this year. 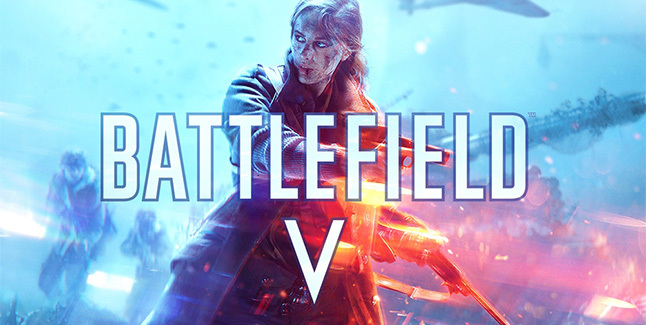 First look at Battlefield V‘s single-player campaign mode, “War Stories,” will be shared during the Microsoft E3 2018 press conference. DICE also shared an overview of Battlefield V‘s multiplayer modes.